the great pintxos, tapas and perfectly poured CONNOR'S Stout Porter. 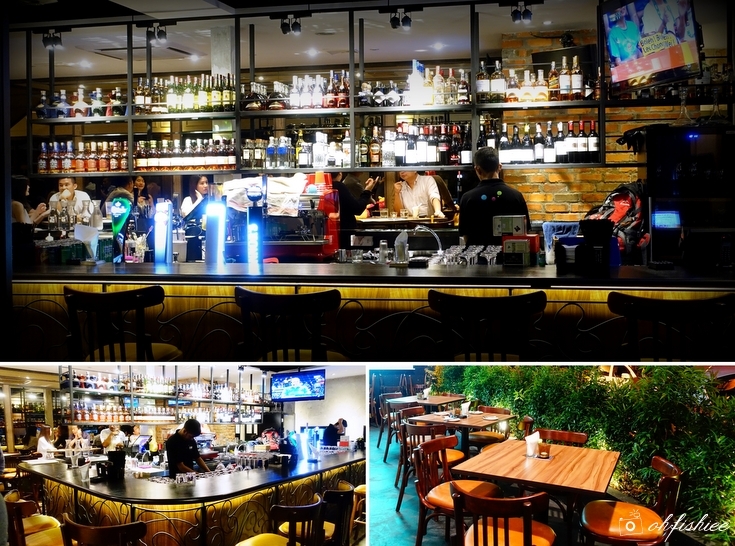 Tucked at the corner of Medan Damansara's famous food row, Tiki Taka opened its doors since 20 June 2016 and has quickly gained popularity for the wide variety of pinxtos (Small snacks eaten in bars traditionally in northern Spain), tapas (Spanish appetizers), pizzas (Yummy!) and creatively-crafted desserts, all served under one roof. Whether to enjoy the evening at the cosy dining area, by the bar or al fresco, the experience is equally amazing so long as we have a hearty spread of pinxtos and tapas for sharing, as well as a pint or two of CONNOR'S Stout to keep our streams of conversation and laughter going. 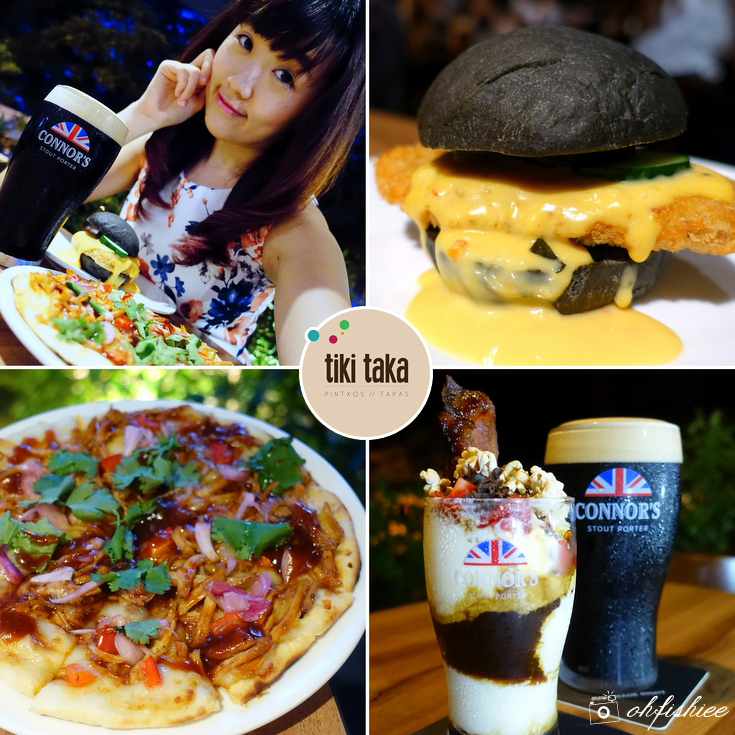 Latest on Tiki Taka's creative menu is the CONNOR's Stout-infused dishes, whipped up by the young and beautiful lass, Chef Carrie. The 3 special items can be ordered as a combo with 1 full pint of CONNOR'S Stout Porter. 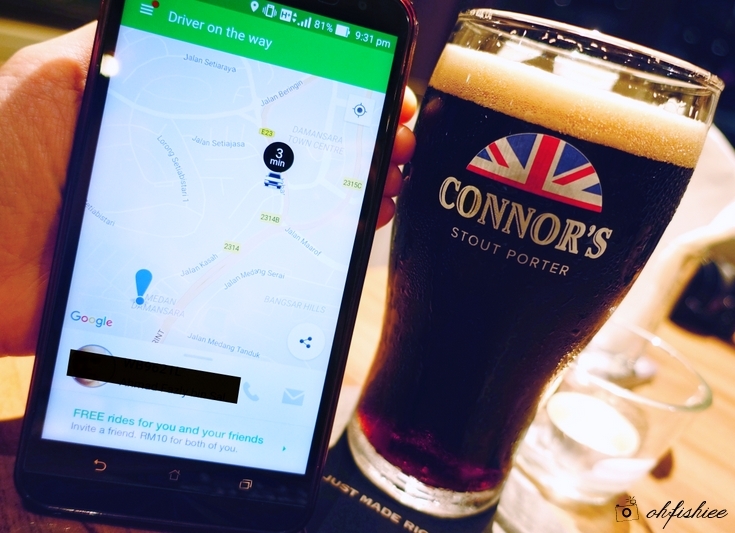 And a complete CONNOR’S Experience is made just right when I get chaffeured by GRAB car to the restaurant (using a discount code which I will share with you later! 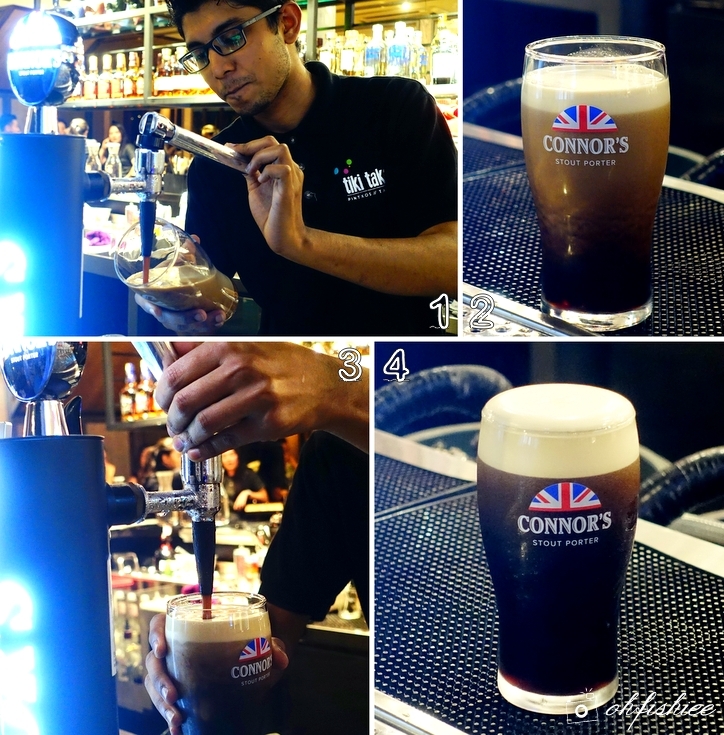 ), tuck into the delicious spread of CONNOR’S-infused dishes accompanied by deliciously brewed CONNOR'S Stout Porter. 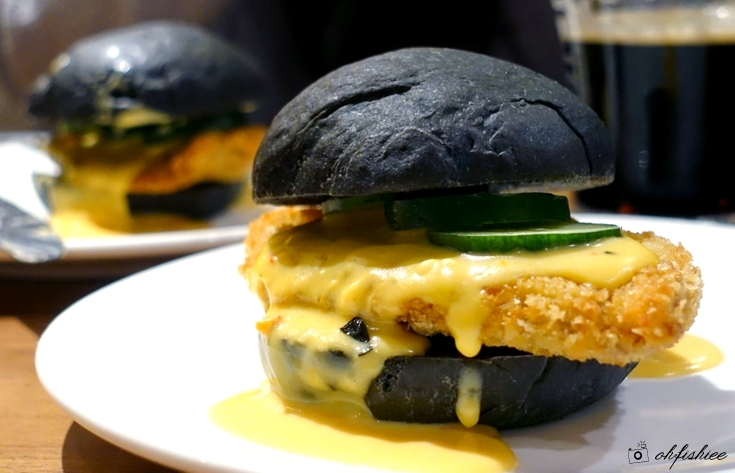 This pork burger features fresh salted egg custard sauce, crunchy battered pork loin, curry leaves and chilli padi in between two mini CONNOR'S-infused buns. The buttery savour, salty sweet custard, spicy and fragrant kick all combines into a perfectly balanced sauce that works wonder in lifting up the overall taste. The most unique part is, the buns get a delicious dose of CONNOR'S Stout Porter flavours! No, it's not charcoal bun, but CONNOR'S Stout Porter bun! How interesting it is. The result? More airy and soft pillowy buns, with distinctive malty flavour. 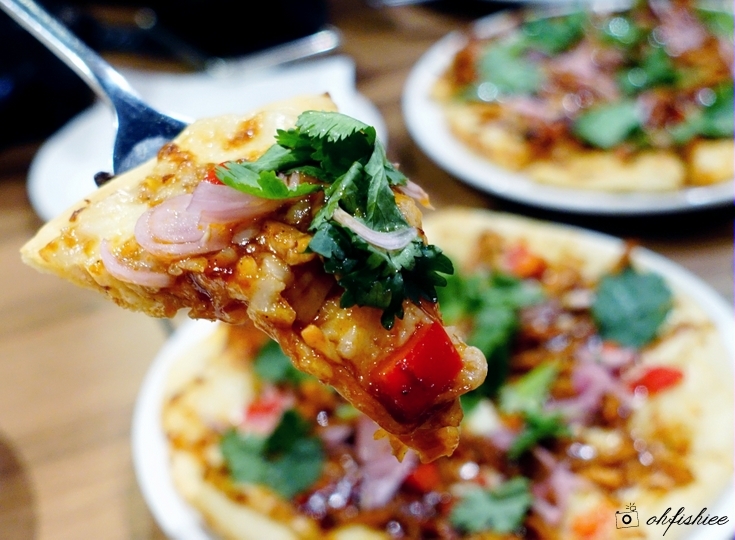 Just sink your teeth into the burger, and enjoy the spicy savoury goodness! 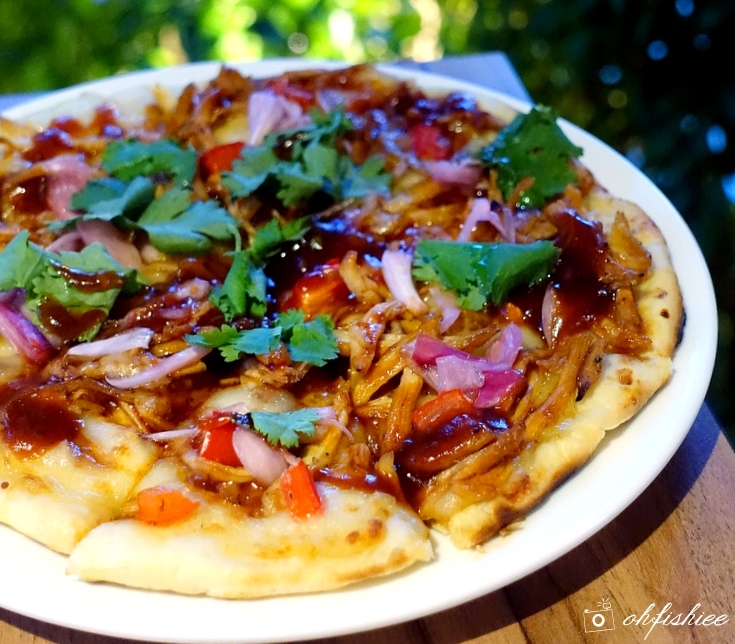 Another remarkable dish with an Asian twist is the mini chicken pizza topped with crunchy kyuri, bell pepper, coriander, shallots, pulled chicken and generous drizzle of house-made Sriracha BBQ sauce. The pizza base is neither the crisp thin nor thick filling type; the thickness is just nice so that everyone would love it. The best part of it is definitely the sweet spicy Sriracha BBQ sauce which is heavily infused with CONNOR'S Stout Porter. Great to taste the slight tanginess from the stout porter, without being overpowered by the spiciness. 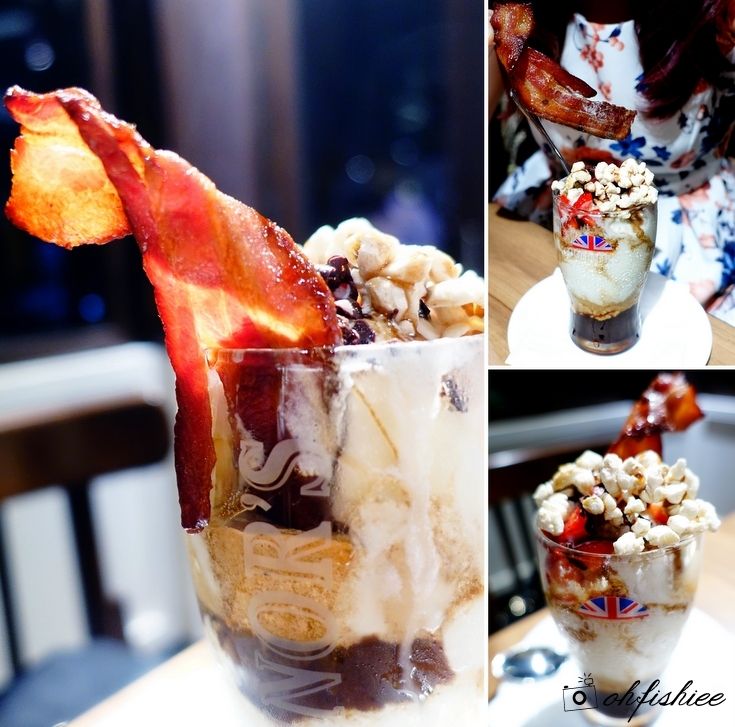 I heard that the Nutella Bacon here is excellent, but the CONNOR'S Bacon Vanilla Caramel Sundae is something more indulgent, definitely worth a try at Tiki Taka. Smoked bacon stick sitting in the luscious concoction of espresso and vanilla ice cream, topped with Madagascan vanilla pods, strawberries and popcorns, and a generous drizzle of CONNOR'S-infused vanilla caramel sauce, this is a winning taste on its own. your palate will surely be sealed with surprises! Don't forget to pair the burger, pizza and dessert with this: A perfect full pint of CONNOR'S Stout Porter with a creamy top and perfect dome. I reckon this is the best in KL due to the unique 3-part pouring technique here. First to pour till 3/4 full, second to settle, third to top it off with little bubbles just above the rim. Lastly, enjoy the CONNOR'S while it is "fresh". You'd love the creamy foam head, smooth and balanced taste. Overall, it is "A Night Made Right" with CONNOR'S Stout Porter, when unique dishes come hand in hand with great pints of stout porter. 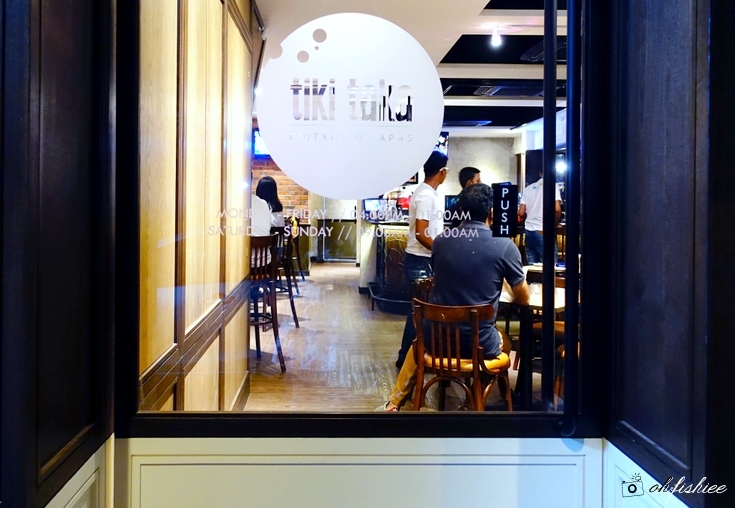 Tiki Taka is a great place for a nightlong of games, food, drinks and casual fun for groups of friends. *All prices are subject to 5% service charge and 6% government tax.